The countdown is over! 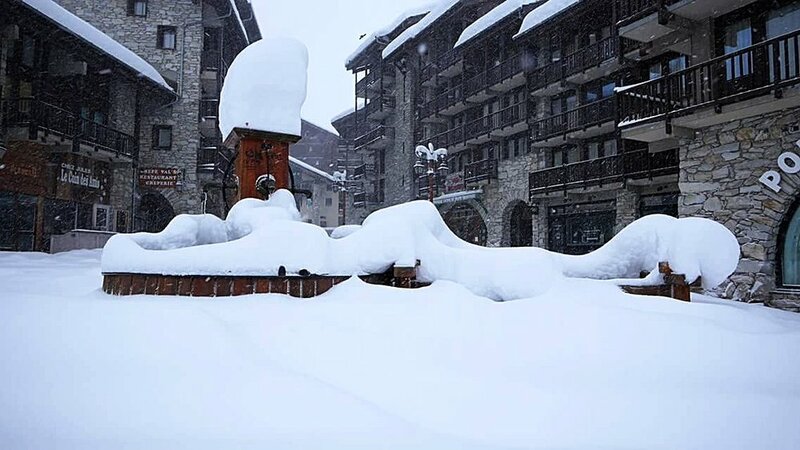 We are in Val d'Isère, we've already had about 80cm of snow, the YSE Cookery School students for the winter season are boarding the bus any minute now and very soon you're going to see all the latest pictures of our pre-season cookery course. 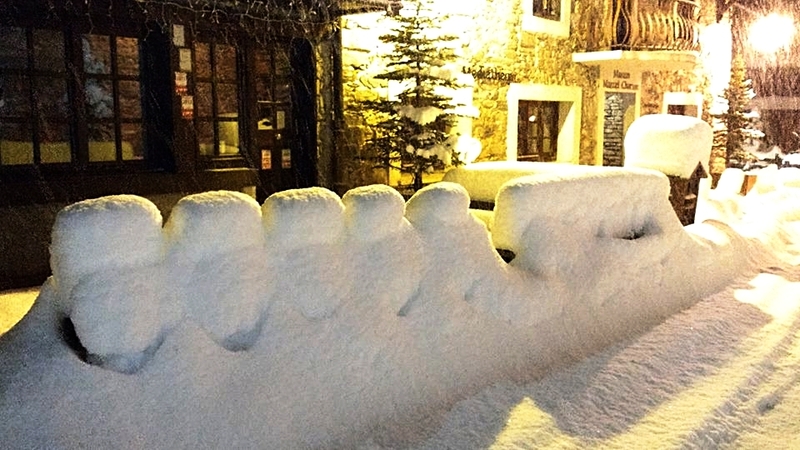 For now we're going to spoil you with winter impressions of Val d'Isère - which has had its earliest start in years! 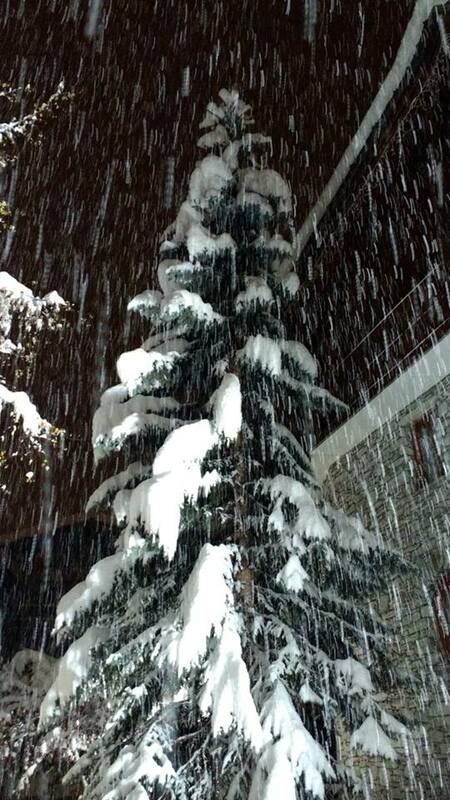 When we arrived in Val d'Isère at the beginning of November, little did we know what the weather Gods had up their sleeves for us! Last year the snow came just in time for the lifts to open end of November and we had time to go for walks past Pont Saint Charles up to the refuge, have a picnic in the Manchet valley and even drive all the way up the Col de l'Iséran. This year, when we look at pictures of the same days, it is all very different. The snow set in about a week ago, and by now it has reached a level that you often won't even find for Christmas! With the snow cannons going as well, this should be the safest start to this season we could ask for. 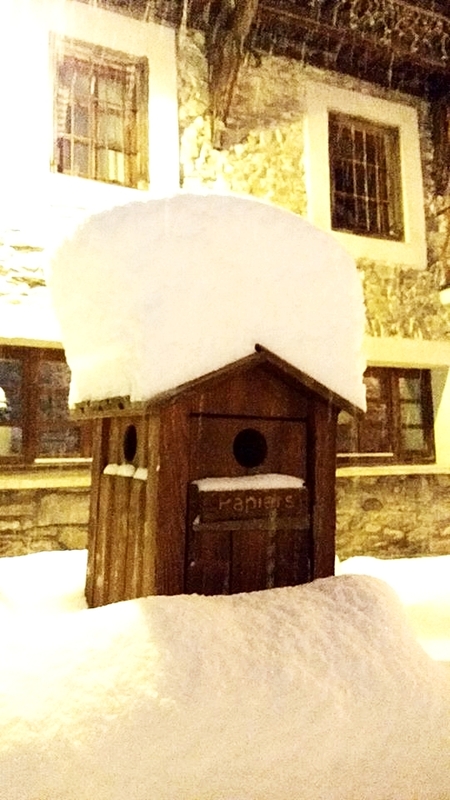 Radio Val d'Isère even mentioned that some of the older villagers haven't seen that much snow this early in the season since 1979! So if you're not only interested in cooking, but are also passionate about skiing (or simply love being in the snow) and would love to enjoy some superb food for a week - you could just jump on this opportunity and book a cheeky little holiday with YSE Ski. You will not only experience this beautiful mountain village in its full winter swing, but it will also give you a very good impression (although just a small proportion) of the food we are going to teach you in summer. 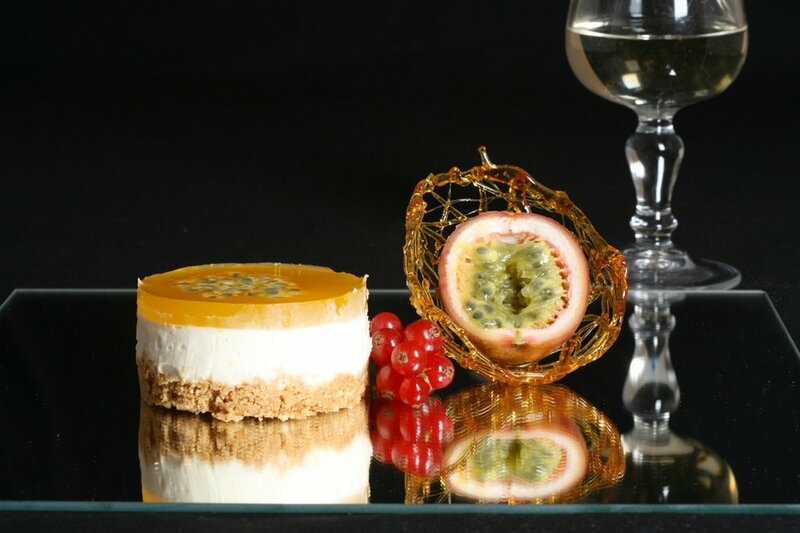 Of course, the meals will be a bit heartier now in winter, when at the end of a day of skiing you are craving four courses to keep you warm, full and happy! House wines that are included in your holiday's meals will do the rest to assure you have a good time. 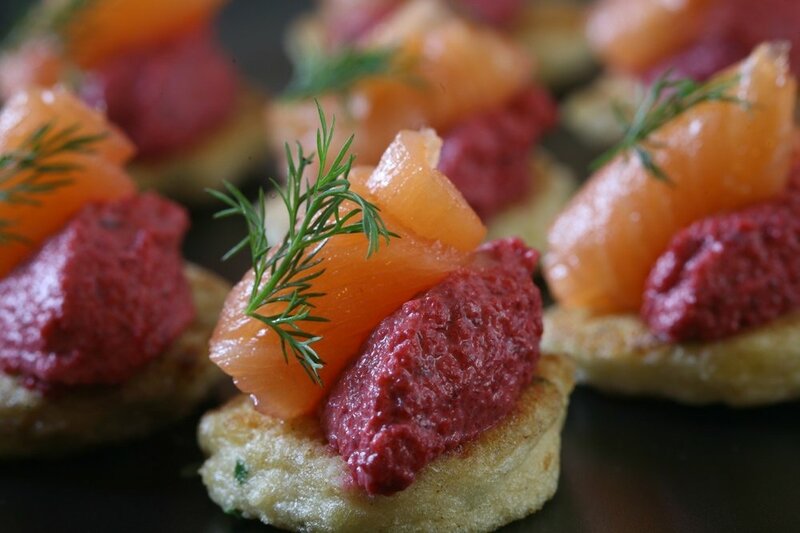 The evening meals will be the same format as in summer during our cookery courses, no matter if it's the one week Retreat Course or the two week Foundation Course: a couple of canapés with a glass of wine, a starter, main and a dessert - followed by tea or a coffee if you like and probably a last glass of wine in front of the fire place if your chalet happens to feature one. In summer, you would cook towards your own lunch and dinner and take turns with the fellow participants to serve it. 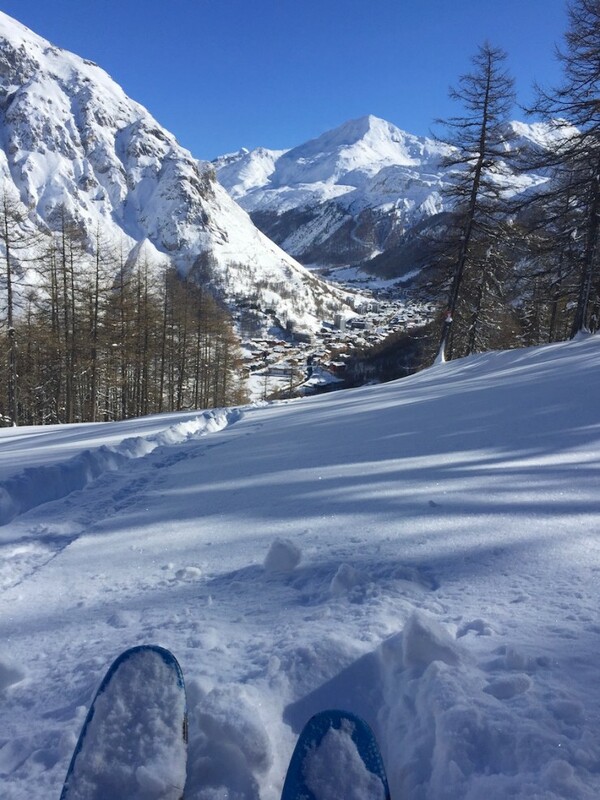 But in winter it's all down to enjoying your days as much as possible - get spoilt on the slopes with perfect snow conditions, and be pampered in the evenings by your chalet chef and host. 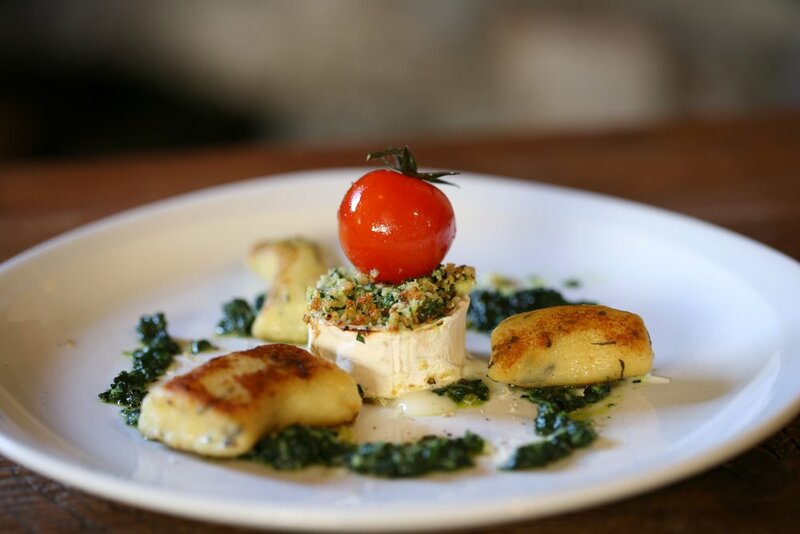 If you are considering to book the one of our cookery courses in summer and want to find out more about the food and the style of cooking we're going to teach you, a winter break with YSE Ski is just the right thing to book now. And let's be honest, how lovely is it to be in a place where Let It Snow, Let It Snow, Let It Snow isn't just a song on the radio, but everyday reality just outside your doorstep!